Home » bolga basket » Polluted Pixie’s June Facebook Giveaway! Polluted Pixie’s June Facebook Giveaway! 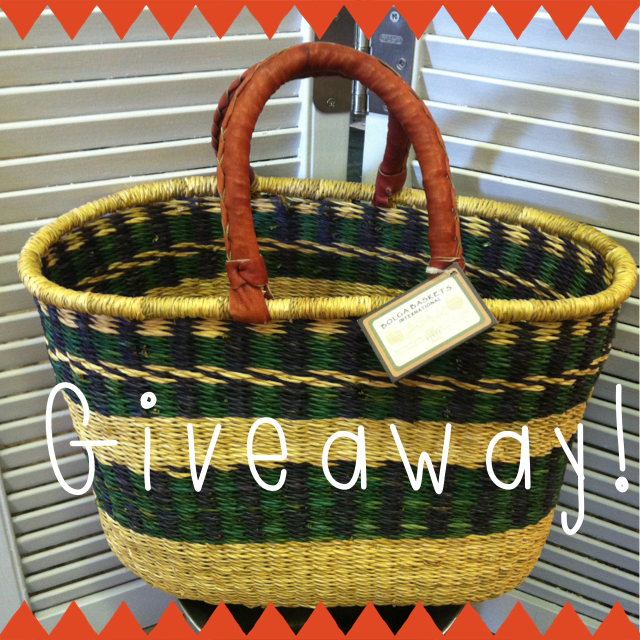 This months Facebook Giveaway is a large Bolga Basket.